Awesome product. Dr. Flam has done it again! He is truly brilliant! New blend makes me sharp as a tack with unlimited energy, but not jittery. Just started but already feeling an improvement in wellness feeling and my head is clearer. Very satisfied customer. 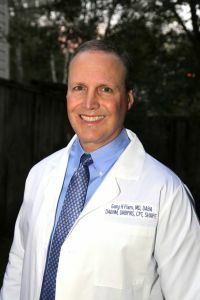 Thank you Dr. Flam! Love it! Feeling better after only one month in! Can’t wait for the shakes! I have been taking 3 pills per day for the last 2.5 years and feeling great. At 61 years old, I am active at the gym and busy at work. I strongly recommend it. After a mere 3 months of taking this product I am experiencing a significant reduction in the chronic joint pain I have struggled with over the last several years. I am also thinking more clearly and enjoying a boost in my natural energy. It’s been a long time since I have felt this good! 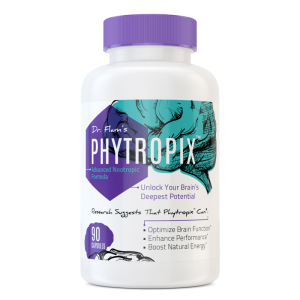 Phytropix is the gold standard for premium, science-driven supplements. © Copyright Gary Flam. All Rights Reserved. | Website designed and hosted by One of a Kind Solutions.